Can’t decide which option to choose? Click here for more information. 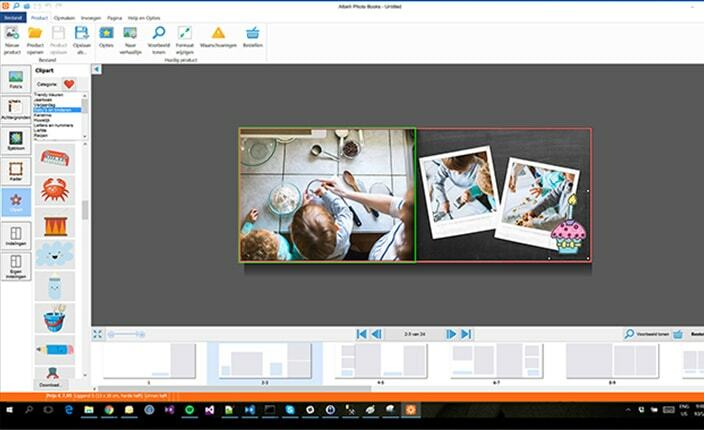 We recommend that you use the default location on your computer to save your photo books. 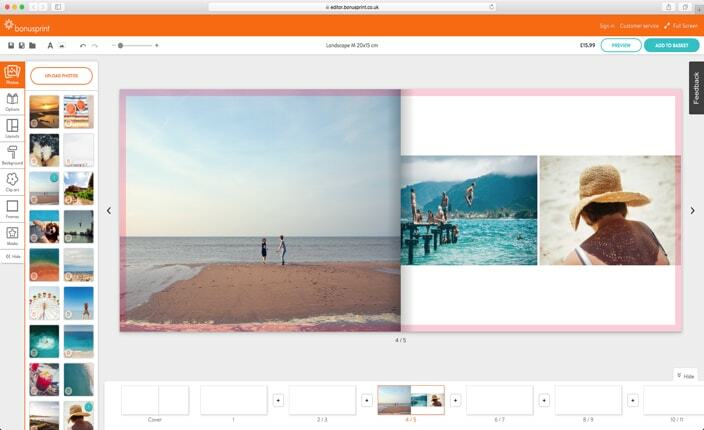 Your photo book is saved on your computer in ‘Documents > bonusprint’. You can manually select a different location using the ‘Save As‘ button. 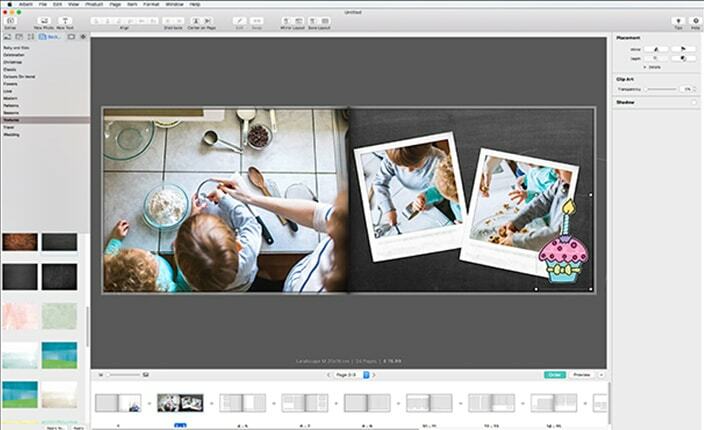 Your photo book is saved on your desktop on your Mac. You can manually select a different location using the ‘Save As‘ button. All of the projects that you create online are saved in your account, under saved projects. You can work from any computer by logging in and clicking on ‘edit design‘. All of the projects that you create in the app are locally stored in the app. You can open them by ticking ‘open my saved projects‘.